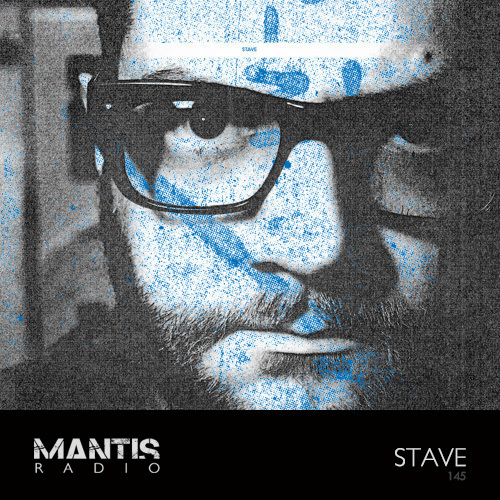 On Mantis Radio this week – the raw yet deft techno of Chicago’s Stave. In our first hour, music from Corax & Death Abyss, Exium, Mind Machines, Oscar Mulero, Echologist, Team Doyobi, Peter Van Hoesen and more. Based in Chicago, Stave is the solo project of Jonathan Krohn. He also collaborates in the group Talker, who feature on that Downwards ’20 years of’ compilation. His debut LP Reform and the forthcoming EP Trust blew me away and his exclusive session for Mantis Radio is something equally captivating. … there is such a great depth and texture to the tracks of Stave. They’re techno sure, but something that has been conceived – brewed if you like … the pummelling textures of raw yet deft techno.